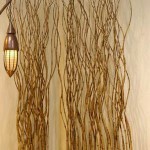 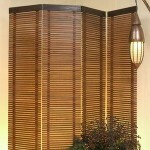 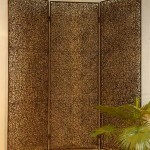 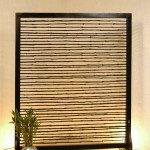 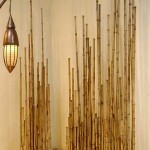 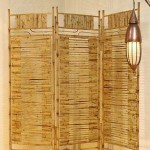 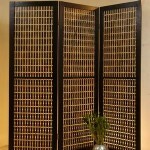 Need room divider that does not always have to be made of concrete? 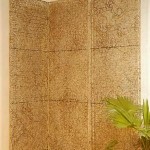 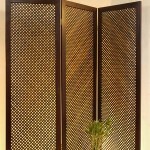 Screen has a multifunction than as a divider but also as a room decoration is impressive luxury and an elegant. 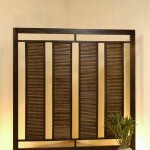 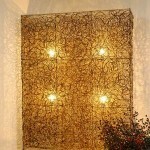 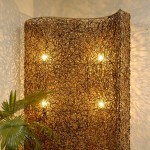 This screen can be placed between the family room and living room and also decoration in your bedroom. 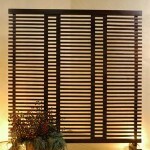 Want this Screen for your room?